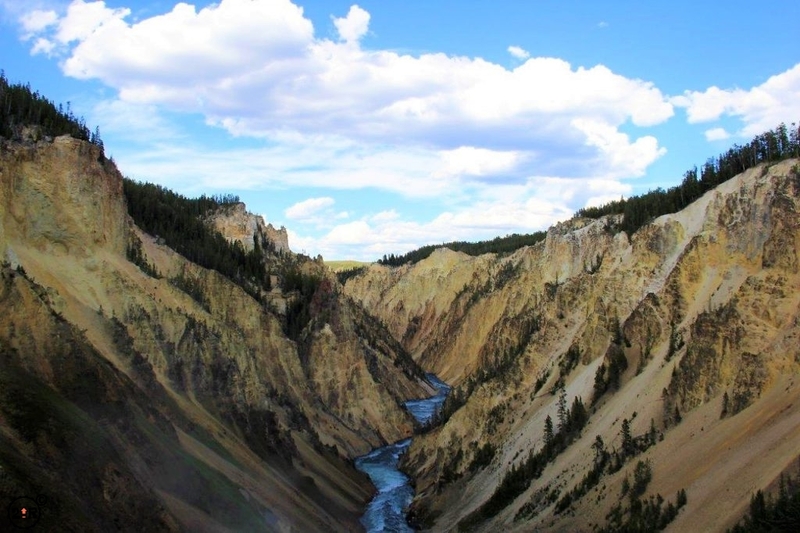 Yellowstone was founded as America’s first national park in 1872. It’s the second largest national park in the 48 states after Death Valley. Based on that alone you can expect there would be a lot to do in the park. 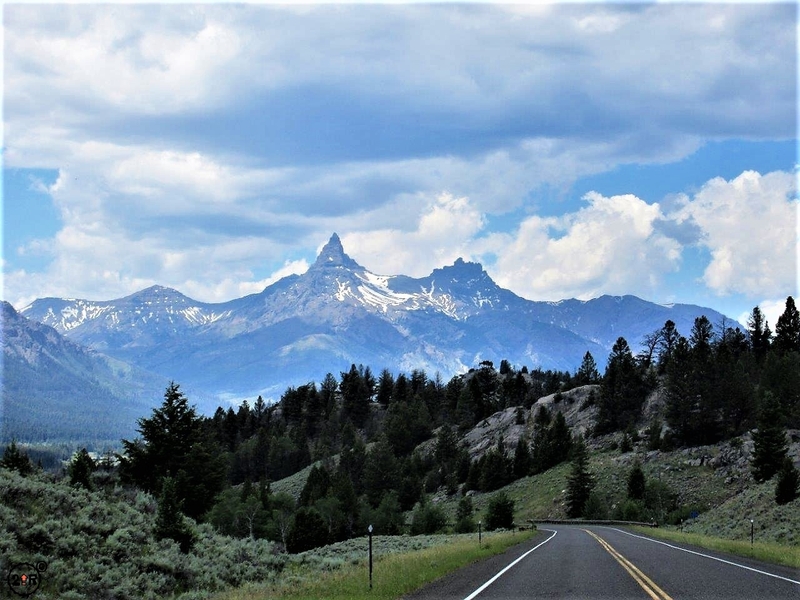 When you consider it overlies a supervolcano (a hot spot, or caldera in geologic terms) the setting of Yellowstone is one of a kind. 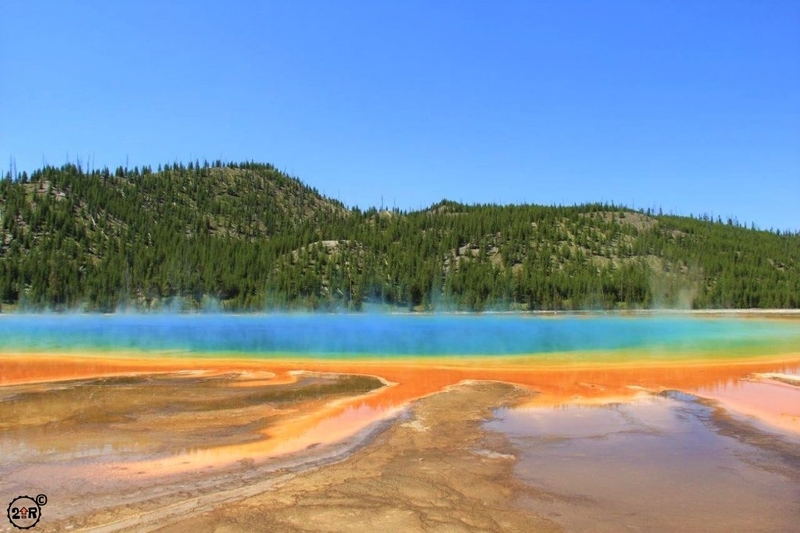 The path of the Yellowstone hotspot can be traced over millions of years as it has migrated from west to east from Oregon/Washington, into Idaho, and now in northwestern Wyoming. The phenomenon is the same in Hawaii, with the hot spot “moving” from west to east to its current position at the Big Island. 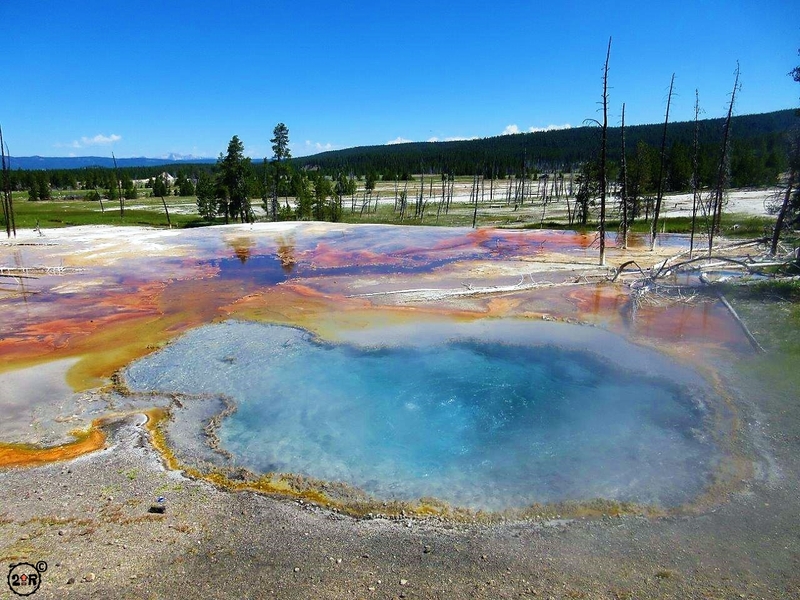 Yellowstone National Park is home to more than half of the worlds geysers! 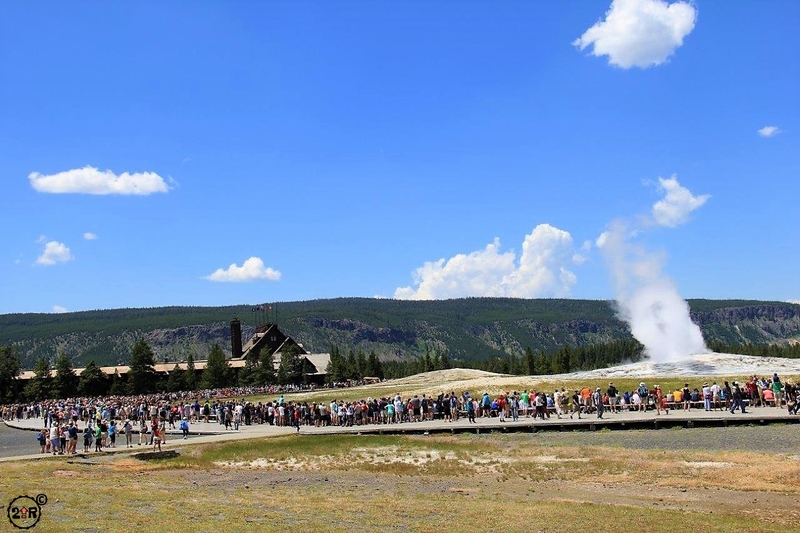 Perhaps the most well known feature of Yellowstone National Park is Old Faithful geyser. 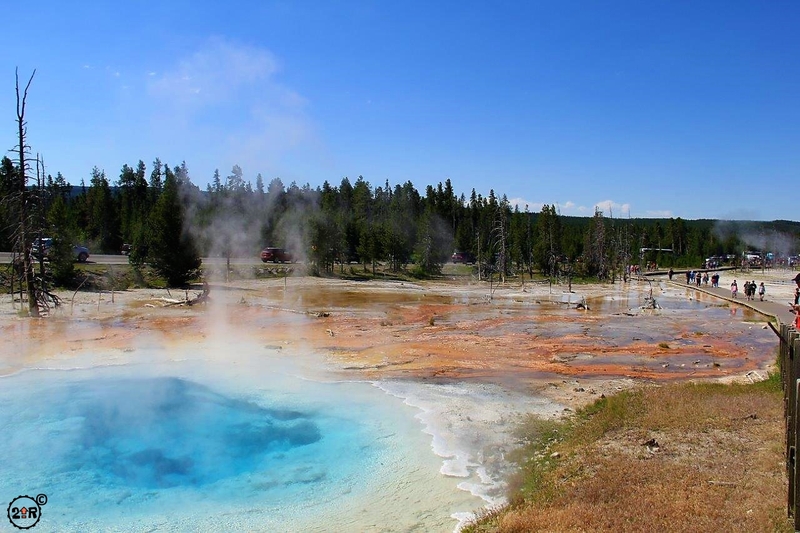 Although how geysers work is pretty well understood by geologists, we still don’t really know why Old Faithful erupts with such clock-like precision. To me it must be that the flow of water into the geyser and the amount of heat have remained pretty consistent of the last century or so, resulting in regular eruptions. 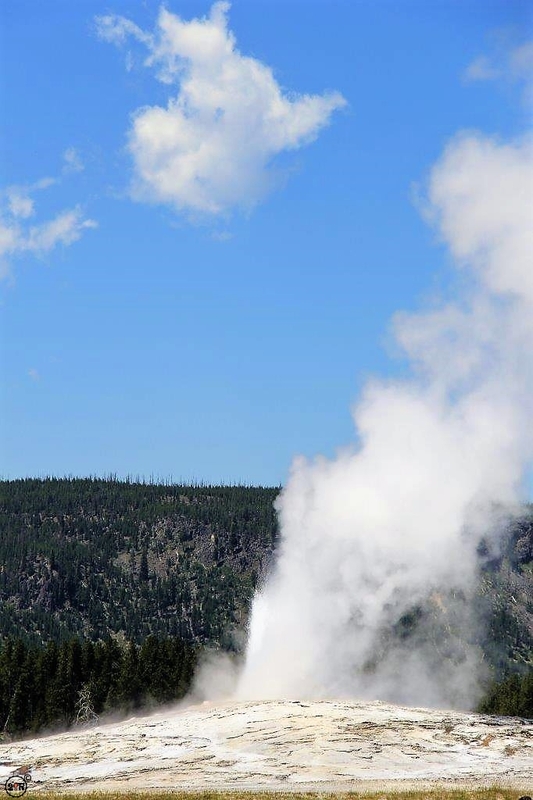 Truth be told, Old Faithful is not exactly as regular as we have been led to believe. It erupts every 65 to 90 minutes or so, but as we came to find out, they give about a 30 minute window when you should be in the area if you want to see it. According to research, if the preceding eruption is less than 2.5 minutes long, it will be 65 minutes until the next eruption. If the eruption lasts more than 2.5 minutes, the next eruption will occur 90 minutes later. You can watch the geyser in a live stream. The experience of watching Old Faithful in person is a lot of fun. Yes there are crowds, but there are plenty of places from which to view the event. We decided to watch from the covered wrap-around porch of Old Faithful Lodge. We had packed a lunch so all we needed to do was find a couple off Adirondack chairs and sit back and relax. 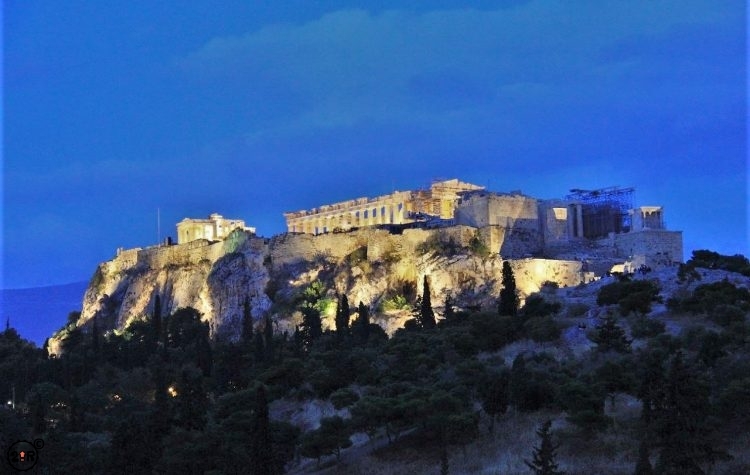 We chatted with a few travelers from all over the world, eagerly anticipating the big event. Sure enough, Old Faithful blew its top right on schedule, lasting about 5 minutes. It’s pretty cool to watch the steaming hot water shoot high in the sky and the excitement in the crowd to see the big event. After it was all over, I felt we could appreciate the moment a little more. Just being in the park at this magical place, surrounded by people and children enjoying the moment, memories to last a lifetime. Yellowstone Falls is almost a second tier attraction in this park, not because the falls aren’t worth seeing, but because Old Faithful and the hot springs get so much of the attention. 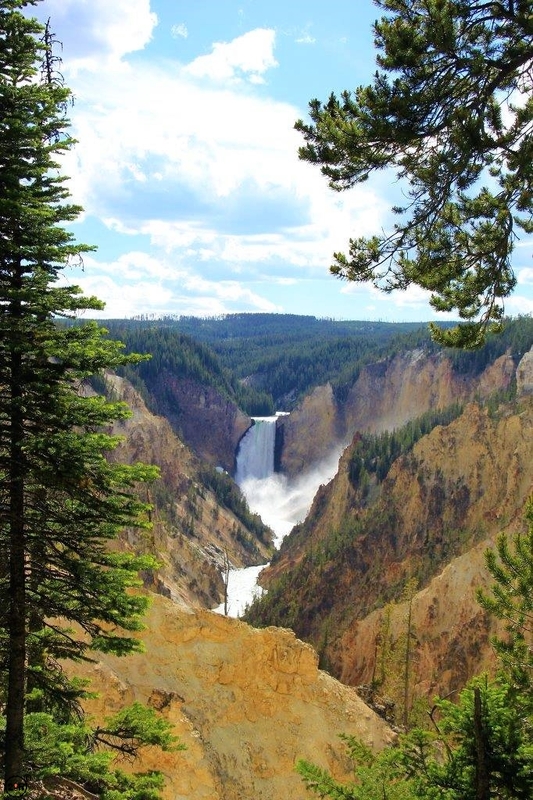 The falls occur on the Yellowstone River as the river flows out of Hayden Valley. The upper falls is the smaller of the two at about 110 feet, the lower falls is the one most people are familiar with because of its larger vertical drop but more importantly it is well seen and photographed from a number of vantage points, the most famous being Artist’s Viewpoint. 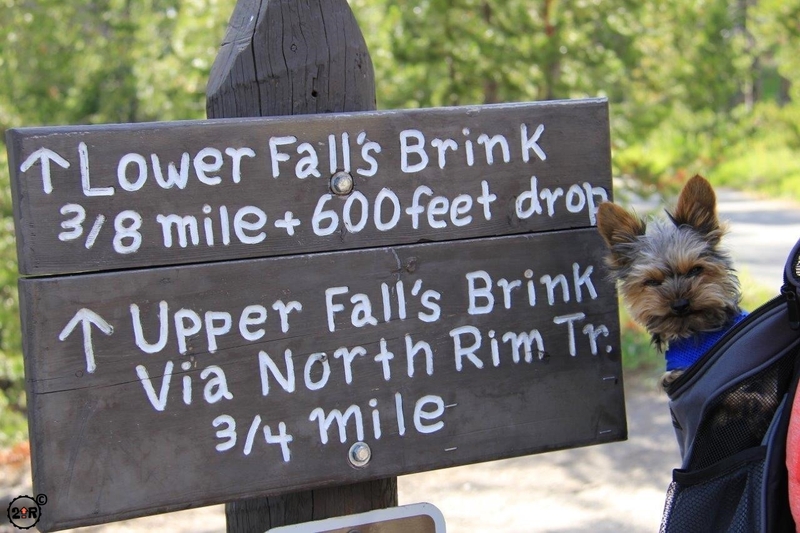 We also were able to hike down the 600 feet or so required to reach the brink of the falls. What an amazing experience to be right at the crest, where the powerful flow of the Yellowstone River just drops off, more than 300 feet to the valley below. It’s at this point that the river enters the Grand Canyon of the Yellowstone and you understand how the park got its name. 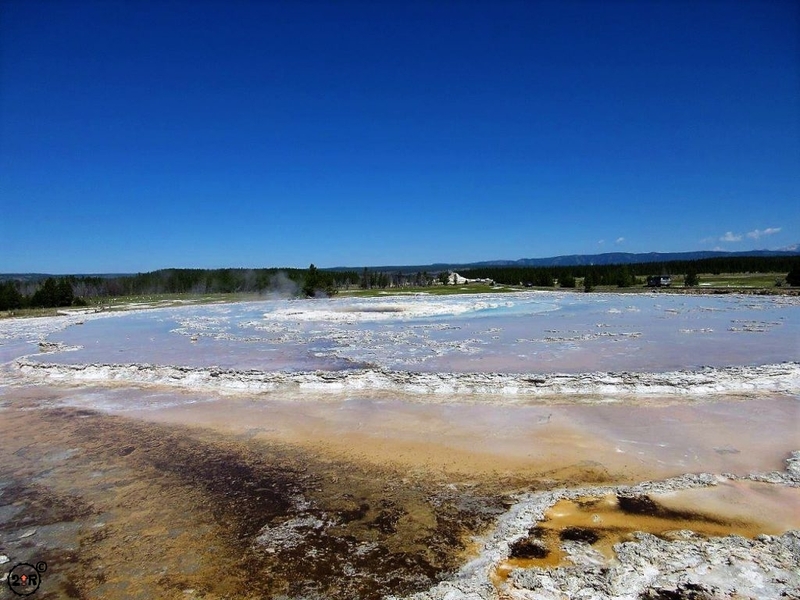 3) Hot Springs, Geysers, and Mud Pots, oh my! There are so many hot springs in Yellowstone it’s hard to pick a favorite. Each area and spring has its own characteristics. 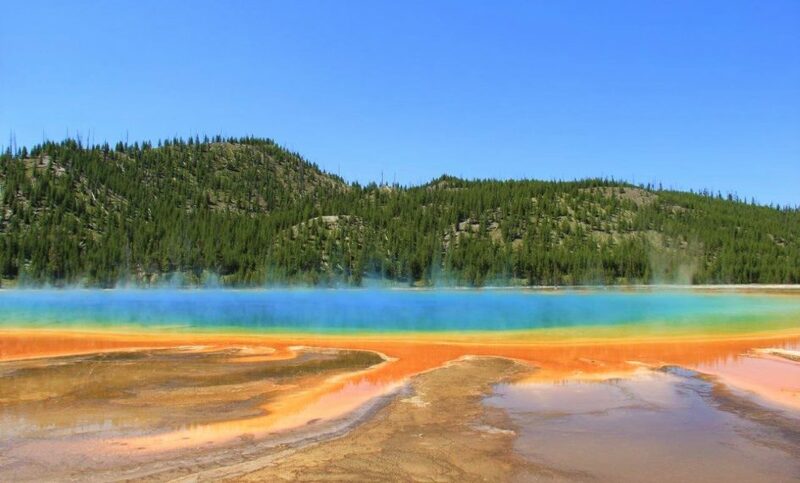 The Grand Prismatic Spring is pretty awesome. It must be over 100 feet in diameter – blue in the center and a rainbow of colors radiating outward until it reaches orange at the outer edge. 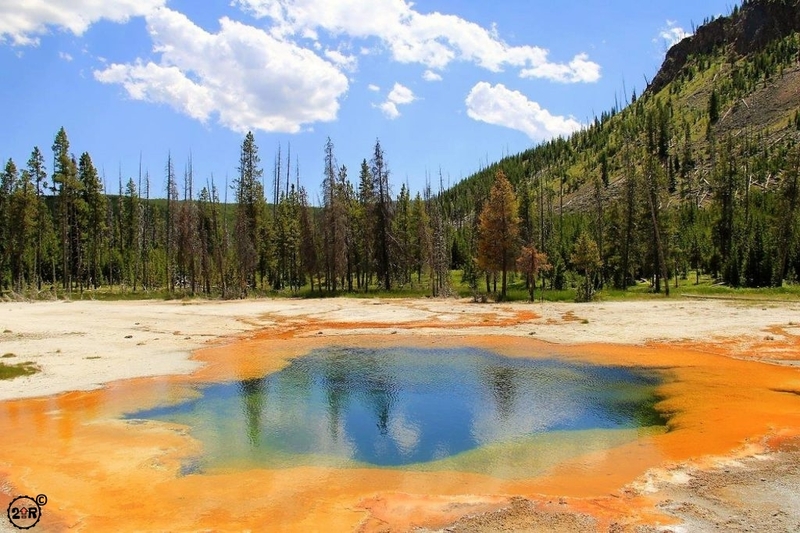 With names like Artists Paintpots, Porcelain Basin, Fountain Paint Pots, Firehole Lake Drive (a great one way drive through steaming holes and hot springs), Castle Geyser, Morning Glory Pool, and Dragon’s Mouth Spring, there’s an amazing variety of hot springs, pools, geysers and mudpots all over the park. Dragon’s Mouth is accurately named. We had the chance to view it up close with a bison enjoying the place with us. The hot spring looks like a cave or a mouth that not only sends out superheated steam, but also growls and gurgles, forcing waves of hot muddy water out of the hole. It’s a fearsome sight. If ever a dragons existed, they likely came from here. 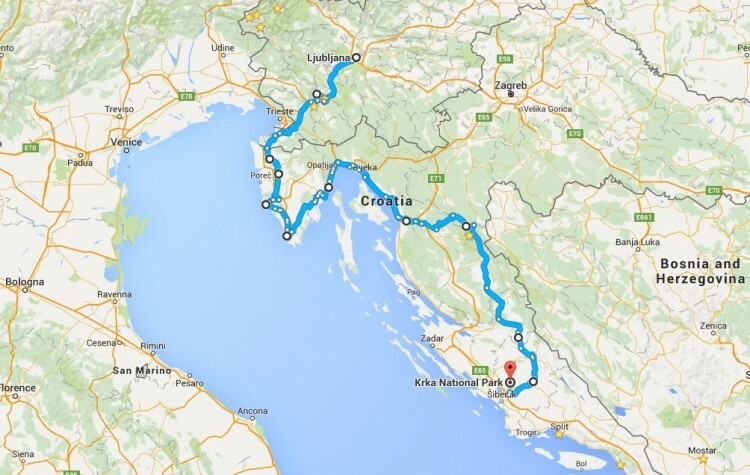 As we drove along the roads, there were hot springs everywhere, bubbling up into lakes and ponds and pouring into rivers and streams. One of my favorites though, was not even a hot spring per se. 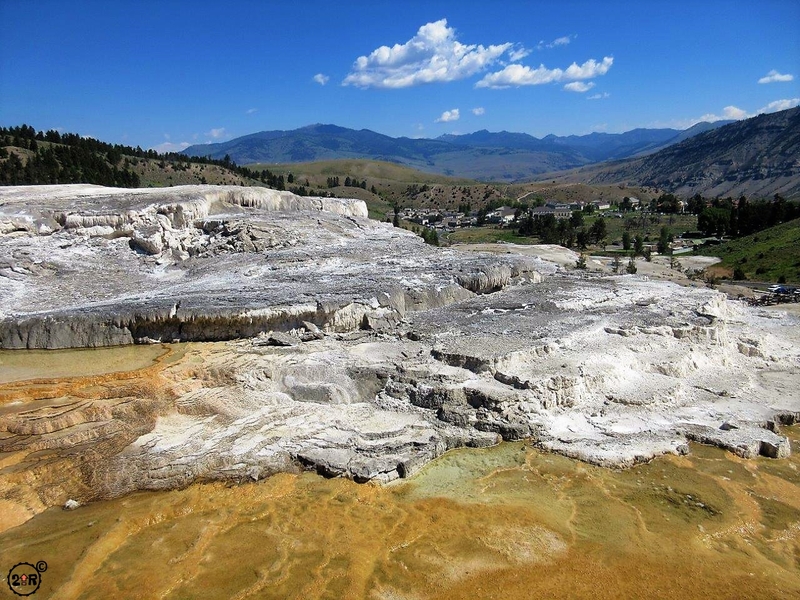 Roaring Mountain, along the west road in Yellowstone, is an entire hillside hissing and belching superheated steam. 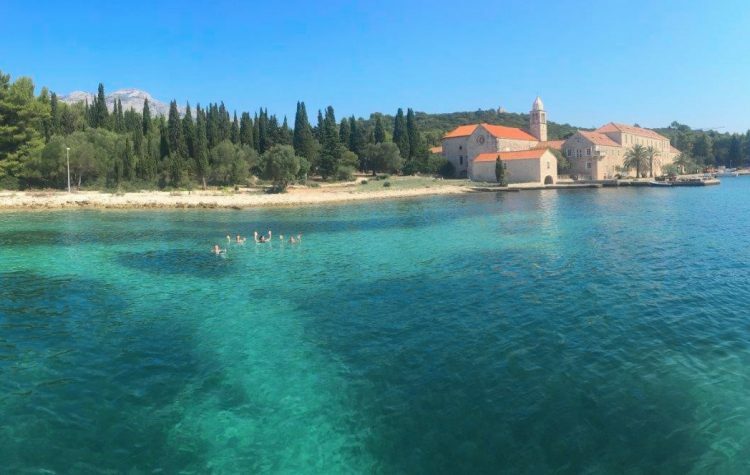 I just looks like it was taken from the set of a Harry Potter or Lord of the Rings movie. Never have I seen an entire hillside steaming from the hot magma just below the surface. It was unreal. Mammoth Hot Springs was a massive area of travertine waterfalls. Though massive, we didn’t find it as spectacular as the rest of the park. The area does have a nice tiny town feel and there’s lots to do, we just weren’t all that impressed. 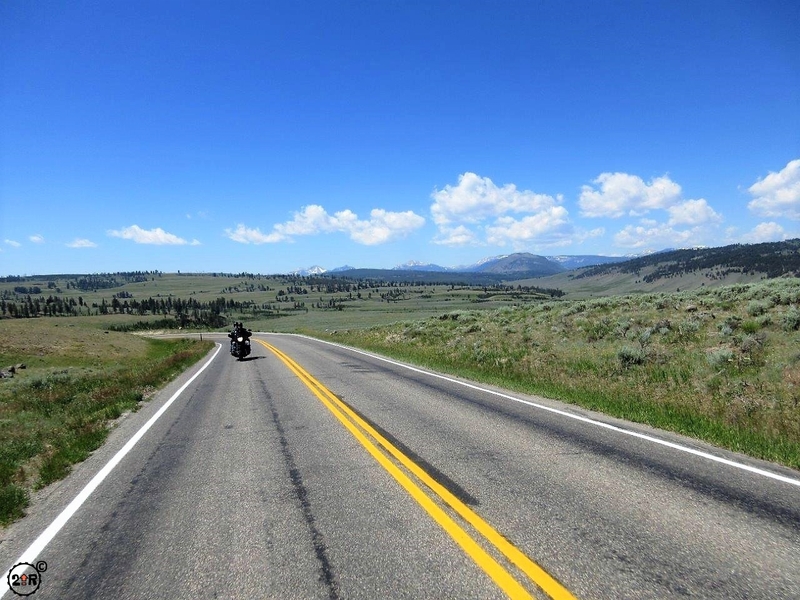 There is an abundance of wildlife in Yellowstone. From grizzlies, wolves, and bison to marmots, beavers, and even hummingbirds, Yellowstone is a sanctuary to hundreds of animal species. Bison and elk herds are reasonably easy to find in the Lamar Valley, but also elsewhere in the park. Wolves are known to follow those herds and are most commonly found in the Lamar Valley as well, though much harder to spot. 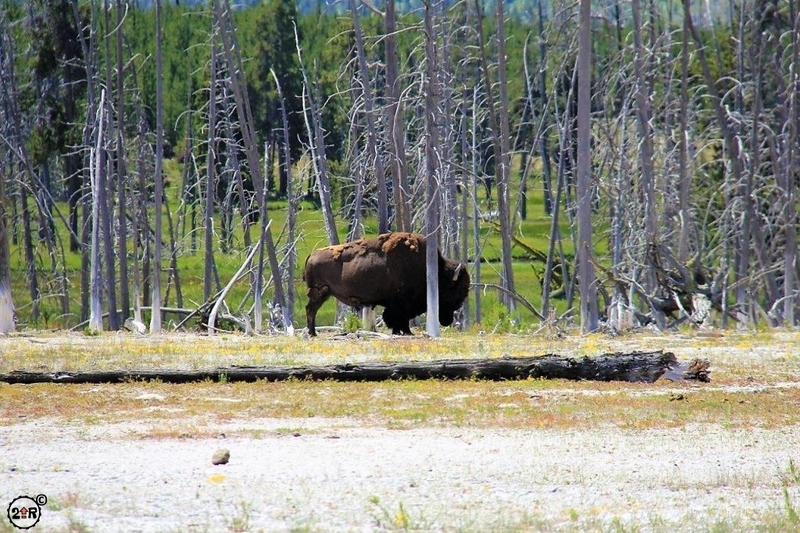 We spotted bison in several locations, often times around the hot springs. The bison are mostly in herds, but near the geysers we found them in ones, twos, and threes. In winter, they love to gather by the springs, keeping near the warm water and snow-free ground. Grizzlies, like the wolves, are tough to spot and you should consider yourself fortunate to catch a glimpse of one of these great beasts.